University of Illinois freshman Deirdra Day is studying to be a financial consultant — a course motivated by her career pathway studies at Buffalo Grove High School. Day took AP classes throughout her high school years, but started her business education with an introductory course during her sophomore year as part of the Business Management and Administration Career Pathway. From there, she moved on to higher-level classes. “I received the most relevant business education when I took College Accounting my junior year and College Business my senior year,” says Day, who is enrolled at the Gies College of Business on U of I’s Champaign-Urbana campus. While she was interested in business, Day says she didn’t know what aspect was right for her. “I took accounting with [Tom] Mroz my junior year, and while I liked the subject, I wasn’t sure if it was the career I wanted to go into,” she says. “As part of the curriculum, our class took a trip down to [financial services firm] Grant Thornton in Chicago and were able to hear firsthand experiences from workers in audit, tax and advisory, which solidified my decision to do advisory work." “My senior year I then took College Business, which gave a broad overview into different sectors of business, which is what sparked my interest in finance,” she says. In addition, her participation in DECA, an international association that prepares high school and college students to become leaders and entrepreneurs in marketing, finance, hospitality, management and other business areas, helped influence her decision. 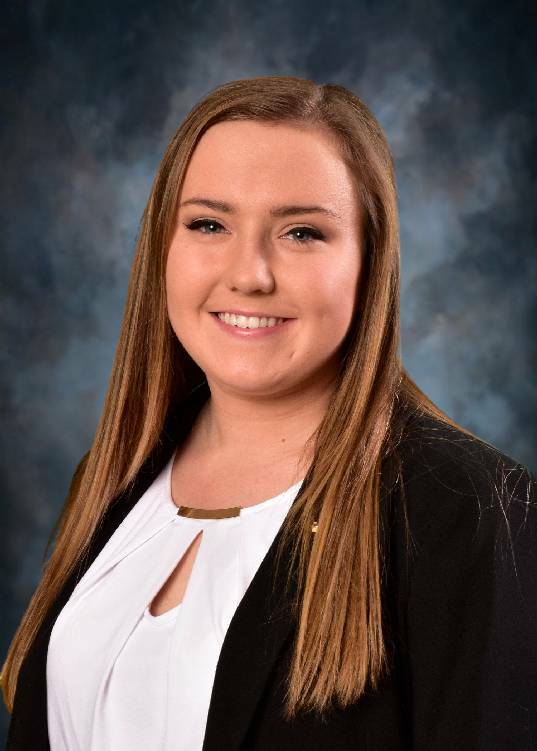 “My involvement with DECA also made me realize that in the future I want to choose a career that will allow me to work heavily with others, which led me to choose a consulting path,” says Day, who was also involved in orchestra, sports and National Honor Society. Her high school work is already paying off for her in college. Taking AP courses and dual-credit classes helped her pass out of some college courses and gave her the necessary background for other classes. For high school students working toward a specific career path, Day says that it’s very helpful to get as much of a head start on college as possible. Media Manager for High School District 214, handling media relations and social media. Discover how we prepare students for success in college, careers and life in High School District 214.